Angus Reid recently published a “pain index,” featuring surveys of residents in Canada’s two hottest housing markets—Metro Vancouver and the Greater Toronto Area (GTA). The survey focused on the cost of housing and, perhaps unsurprisingly, found a majority of respondents in both regions (62 per cent in Vancouver, 52 per cent in the GTA) want prices to fall. More surprisingly, however, was the share of homeowners (49 per cent in Metro Vancouver, 35 per cent in the GTA) in favour of prices falling. Add homeowners who want prices to simply stop rising, and the share increases significantly (80 per cent in Metro Vancouver, 69 per cent in the GTA). Despite the strong incentives owners face to increase the value of what’s likely their largest asset, most appear to also value the benefits of lower prices region-wide. These findings have strong implications for public policy. A large and growing body of literature supports the basic intuition that the laws of supply and demand apply to housing, too. 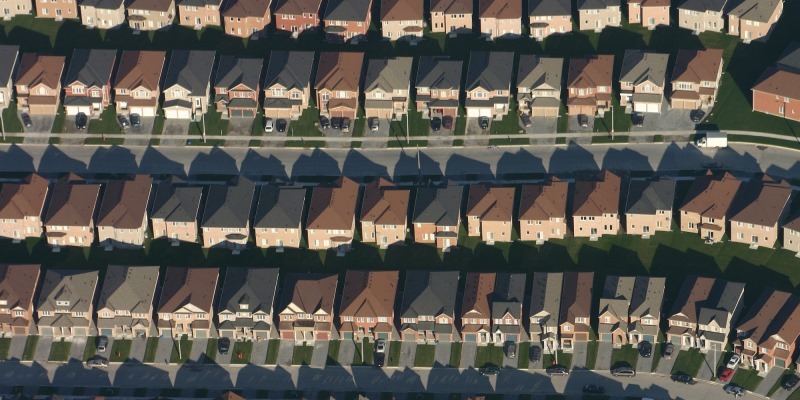 High prices in expensive regions such as Metro Vancouver and the GTA indicate a severe imbalance between the amount of housing desired (through a combination of more families and individuals wanting to live there, and an increased ability to pay for it), and the amount provided (through resale or new builds). So what’s the problem? Why is affordability so low? The dearth of housing supply relative to demand is caused and exacerbated by many factors including the often onerous, costly and opaque building permit approval processes in cities such as Vancouver and Toronto. In addition to regulatory barriers, there are political barriers including opposition by incumbent homeowners worried about their home values or more colloquial factors such as “neighbourhood character.” Indeed, according to periodic surveys of homebuilders from 2014-2016, local council and community opposition to new projects were seen as deterrents to homebuilding in Vancouver and Toronto. What this latest poll suggests, if accurate, is that even those who have gained the most from recent spikes in home prices (incumbent homeowners) are beginning to see downsides to a red-hot housing market. Such a change in the climate of opinion is important for municipal governments, sceptical of the political feasibility of rapidly increasing the housing supply, to understand. Not only does city hall have the tools necessary to cool home prices (streamlining building permit approvals, coupled with widespread zoning reform) but—perhaps more importantly—it may now have the political support to make it happen.